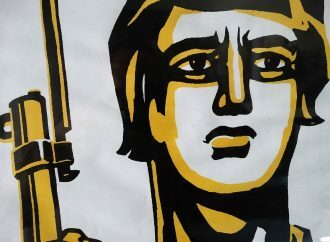 There had been hopes for a consensus communiqué. 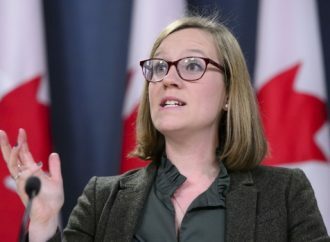 It was certainly issued as the summit closed, spelling out the key successes for Canada’s leadership, notably a $3.8 billion fund for women and girls’ education in conflict-affected and fragile states, as well as a charter to tackle killer plastic residuals in the world’s oceans (endorsed by all except the US and Japan). There was also familiar wording, again without US endorsement, on trade policy goals and climate change. Just hours after Trudeau released the communiqué, it suffered a formal presidential repudiation. The positive, post-summit, vibes were shattered by a mid-air tweet from the US president, who had already flown off from the apparent tedium of G7 working discussions to his anticipated star role in Monday’s summit with North Korean leader Kim Jong-un. A second tweet contained new trade threats and harsh personal insults to Prime Minister Trudeau. Peter Navarro, Trump’s trade adviser, speaking on Fox News said of Trudeau, “There’s a special place in hell for any foreign leader that engages in bad faith diplomacy with President Donald J. Trump and then tries to stab him in the back on the way out the door.” Navarro apologized the very next day for his inappropriate choice of words. 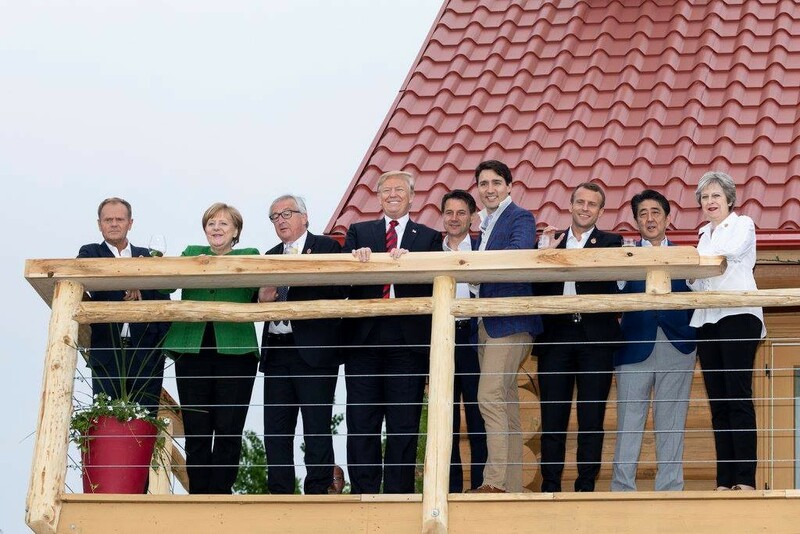 The divisive outcome of the summit has reinforced an already growing sense among some G7 leaders and outside commentators that the group has lost its way, becoming a cozy clique with no common vision. “We are G6+1” became the bitter-flavoured phrase of the day. 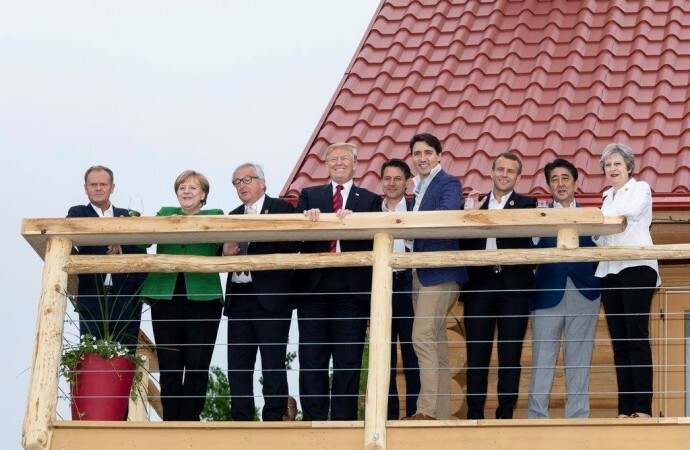 Those six G7 members had hoped for a better outcome, even as they recoiled from the confused and threatening worldview of an American leader who is a non-believer in a structured global order. What does this all mean for the future of the G7 as a leadership forum, which, following the 2008 global financial crisis, has seemed somewhat stuck in a policy rut, with few bold new ideas? 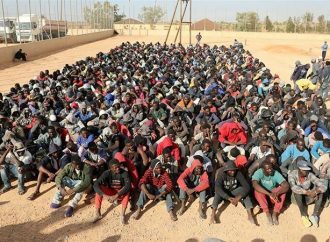 There is also an impatience in other countries, notably emerging economies, that often felt the G7 had pre-empted a discussion that could have been more effective in a more inclusive forum like the G20, or a specialized committee of the UN. 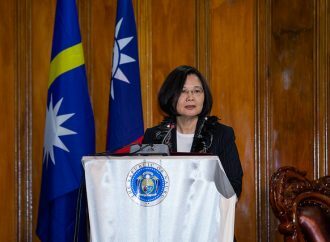 They also question why a supposedly global leadership forum such as the G7 still chooses to exclude giants such as China and India, while continuing to have several much smaller countries as full members. How is the rest of the international community likely to react in the coming months to this perception of lost leadership? Is it just a rough patch or a sign of terminal decline? 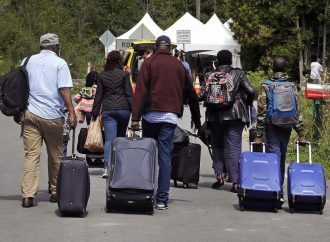 Ambitious non-G7 countries may privately welcome the setbacks triggered by Trump, because this could open up space for more inclusive approaches to international policy debates. This second circle of global leaders — China, Russia, and the other BRICS (Brazil, Russia, India, China, South Africa) — may initially be amused by or able to exploit the pressures Trump puts on the G7. But the fun will end quickly, because ultimately, they also desire an orderly world in which they can trade and invest as equal, respected partners with G7 countries. As I recently proposed, part of the answer could lie in a reformed, enhanced G20. 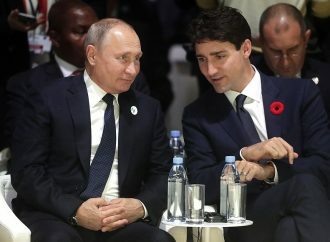 The G20 was initially a global partnership of finance ministers created by former Canadian Prime Minister Paul Martin — a combination of the old G7, with a cross-section of faster growing, emerging economies, notably the BRICS. It was “promoted” to the status of a leaders’ forum as a major voice and the most effective actor in terms of bringing the 2008 Global Financial Crisis under control. The G20, even if lacking the G7’s once-cozy style, could now take the lead in key discussions on the global future. The G20 is more geopolitically inclusive and represents a significantly larger share of the world economy. Its next summit will be chaired by Argentina in late-November, with all G7 countries invited as full G20 members. Of course there is a risk of some no-show behaviour by the US, but hopefully they will be present and engaged. A decision to shift key topics to the G20 agenda would mean policy leadership would be held by a much broader-based, hence more legitimate group, one where G7 and BRICS countries are already present, but within a structure in which no one country, not even the US, is dominant. This transition does not mean no future G7. Rather it will function more like the BRICS does now with G7 members having their own low-key policy coordination meetings on issues they plan to raise in upcoming G20 Summits or UN or IMF meetings. Some will argue that it would be better to properly strengthen the United Nations, but that would require extensive work within its clumsy assembly of 200+ national delegations, versus the more flexible G20. However, it would certainly make good sense to add the UN Secretary-General to G20 summits instead of having an over-represented European Union. Some tidying up will, of course, be needed within the G20. A rotating steering committee drawn from both North and South could be created to replace or supplement the present array of itinerant sherpas. Also, steps could be taken to make the G20 even more inclusive by providing permanent representation for one or two least developed and fragile states plus requiring that 50 percent of all delegates be women. Canada cannot escape the gloomy prognosis for the G7. A vengeful Trump can do much damage, especially to our economy, which relies on US investment and the convenience of trading with our southern neighbour. Looking forward, we should take the high road and align ourselves with those looking for more radical change. This may also help take the sting out of present Trump disruptions. We need to be less wary about building economic and political relations with the developing world, where we have old friends and natural alliances, most of whom are not as capricious as Trump. All this will take time, as government and our private sector seek out new partners. This CIPS blog is a version, modestly edited by the author, of the original published in OpenCanada on 13 June 2018.